Nissan Xterra Forum | Xterra reviews, specs, pricing, parts and discussion! 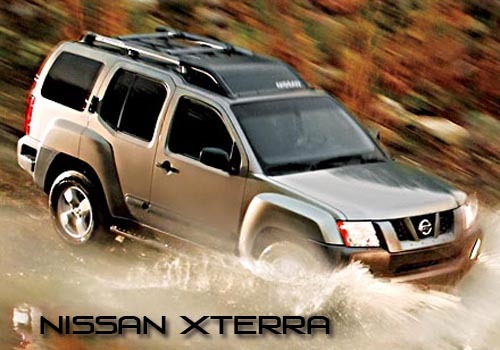 Nissan Xterra Club provides Xterra owners with accurate technical information, active discussion forums, discounts on aftermarket parts and accessories, a friendly and supportive community, classified ads, regional and national enthusiast events and the latest news from Nissan. Information © Copyright © 2000-2013 by NICO - All rights reserved.